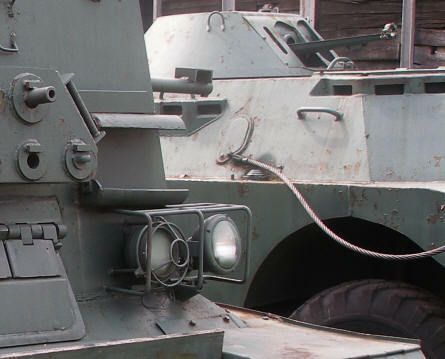 The Armoured Weapon Museum is located at the Polish Army Land Forces Training Centre in Poznan. 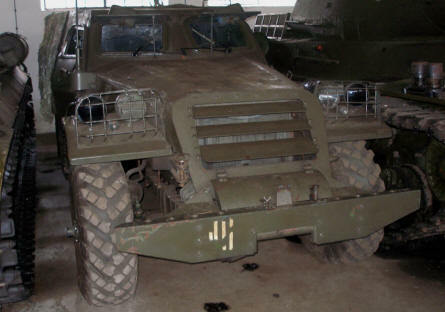 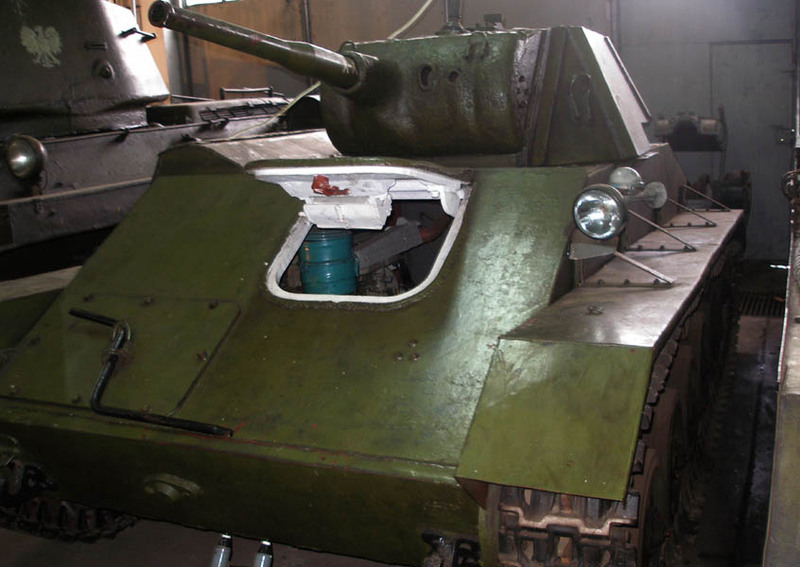 The museum has a collection of tanks and other armoured vehicles. 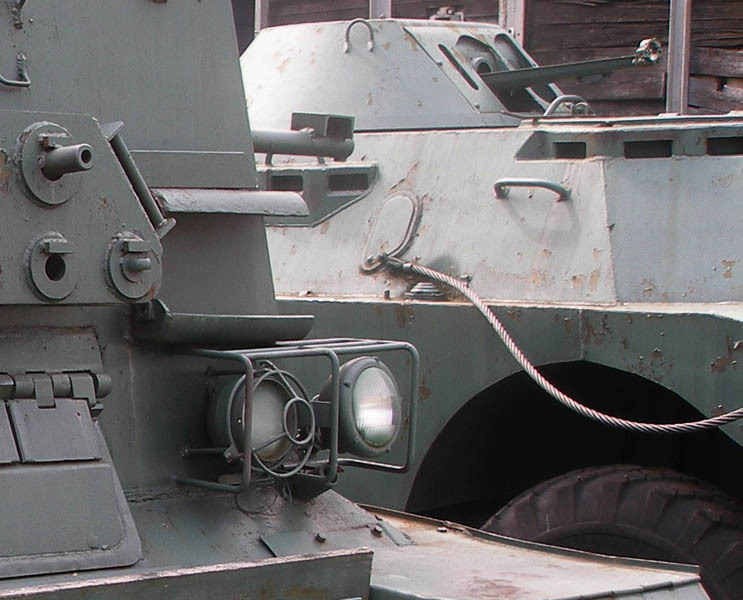 The museum has one of the biggest armoured weapon collections in Poland - originally intended a place where students could study this type of weapons but today it is possible to visit the collection - but the museum has to be contacted in advance. 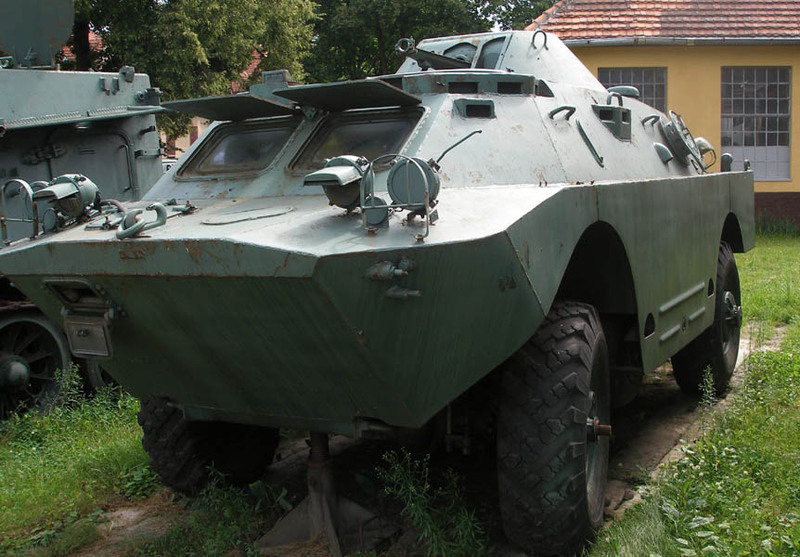 One of the many armoured vehicle displayed at the Armoured Weapon Museum - Poznan. A classic armoured vehicle displayed at the Armoured Weapon Museum - Poznan. 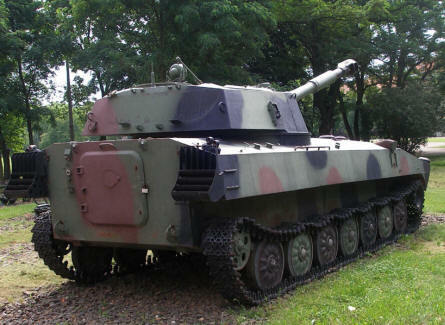 One of the many tanks that are displayed at the in-door exhibition at the Armoured Weapon Museum - Poznan. One of the self-propelled guns displayed at the out-door exhibition at the Armoured Weapon Museum - Poznan. 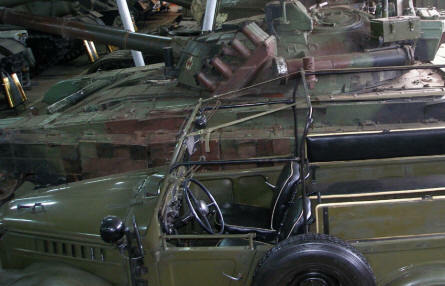 a part of the in-door exhibition at the Armoured Weapon Museum - Poznan.